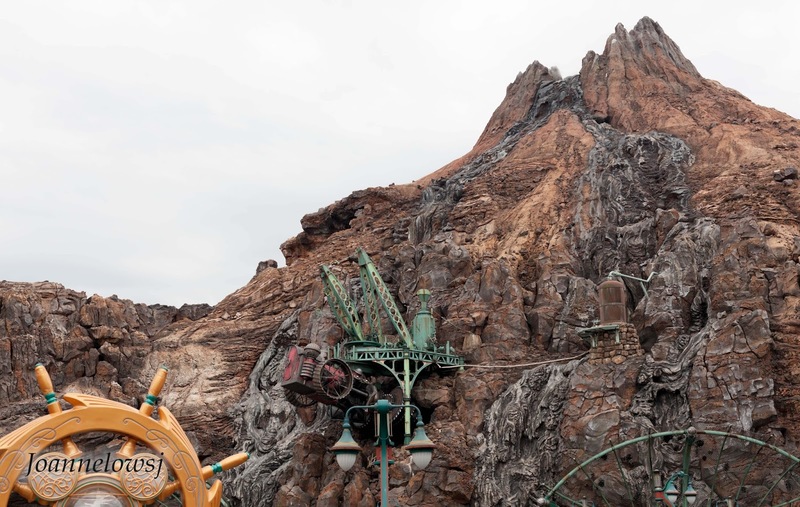 Unlike Disneyland, Disney Sea is inspired by the myths and legends of the sea. 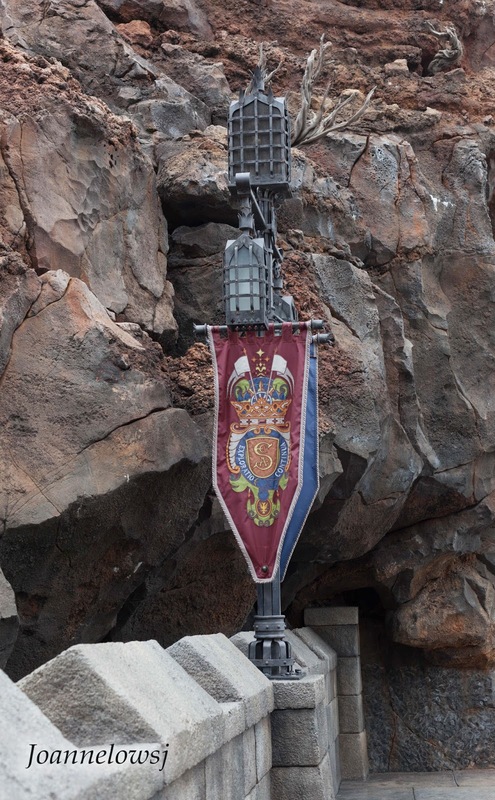 Also, it is made up of seven themed sections. From the Mediterranean Harbour to the mystery island, there are so many places to explore! Fortunately or not, we are not fans to thrill rides. Thus we manage to cover the entire park in a day! Disney Tickets are available for purchase online 4 days prior the trip. Alternatively you can purchase the tickets on that day itself too! However there is a limit to the number of guest they allow everyday. So head over early or choose to stay in the Disney resort! 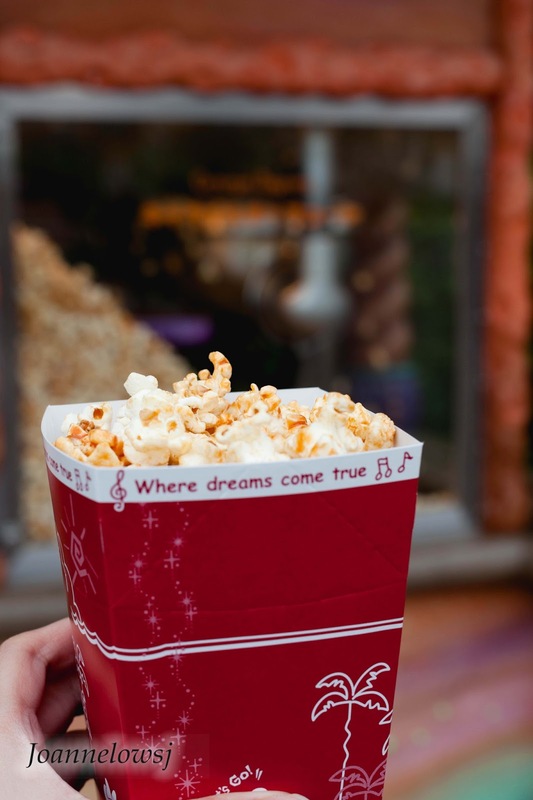 One of the perks of staying in the Disney resort is that allows you to purchase the tickets even if the quota is full. 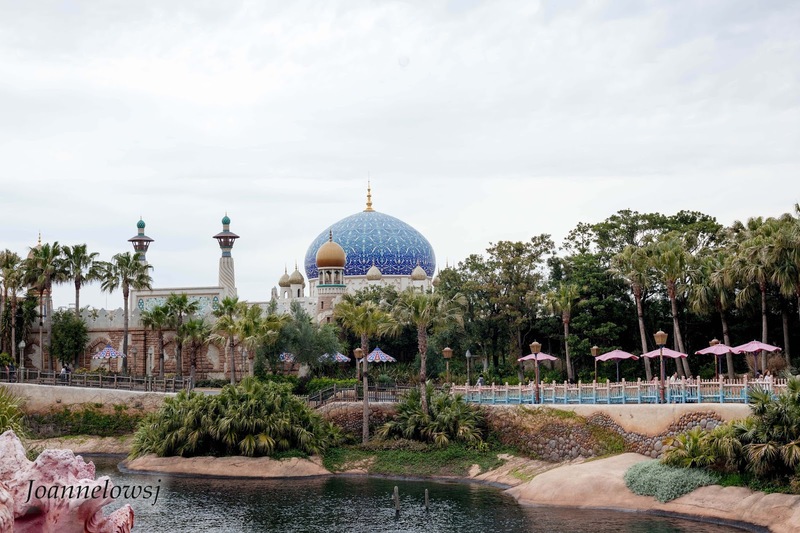 Note: Without your Disney's eTicket Passports, you cannot enter the Park. Disney's eTicket Passports cannot be printed out at the park. So be very sure to bring them! Or print extra copies! There are many ways to travel to the theme park. We travelled by train to save on the cost as well as time control. From Shinjuku, we took the train to Toyko Station and transfer to Maihama! Alternatively, You can check the details here if you decides to take the shuttle bus from Shinjuku! 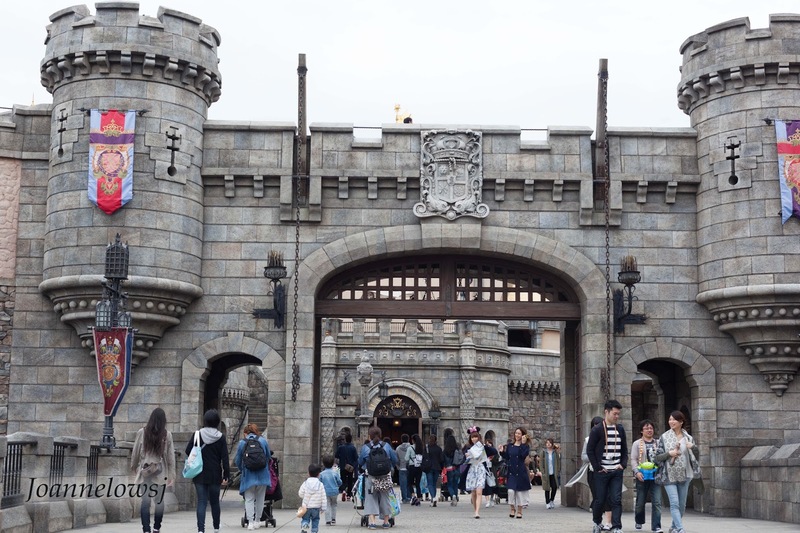 Before anyone visits DisneySea, you got to know about Fast Pass! This systems minimize the amount of waiting time at certain attractions by assigning you a specific time to enter the attraction! You can check out here for more details. The down side? You have to get the fast pass near the attraction itself and at any point of time, only one fast pass will be issued. 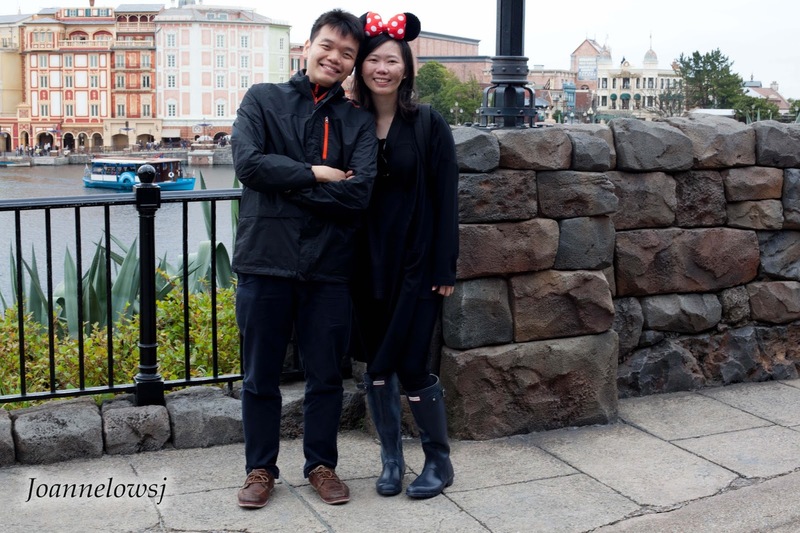 I really enjoy walking down every street in Disney Sea. The architectures are so pretty! Just look at the detail they paid attention to! Also, I love watching the Japanese visitor all dressed up in Disney-inspired outfit as well as same coordinate with their friends! They are so creative! Isn’t it? My favorite ride got to be at Toy Story! It is not as scary as others and it is so fun! Even my mom enjoys it! Tip: Get fast pass for toy story ride! Even if it is 7pm, just grab it! Chances are you will still be in the park at that point of time. Also, be sure to head over to the mermaid lagoon for the Mermaid show! I love how Ariel swings form left to right! Haha! Although the performance is in Japanese, it brings back childhood memories! Ps: Best view from the middle seat facing the stage. Disney is definitely a magical place to be. The only thing that turns me off is the Meet and Greet Session. 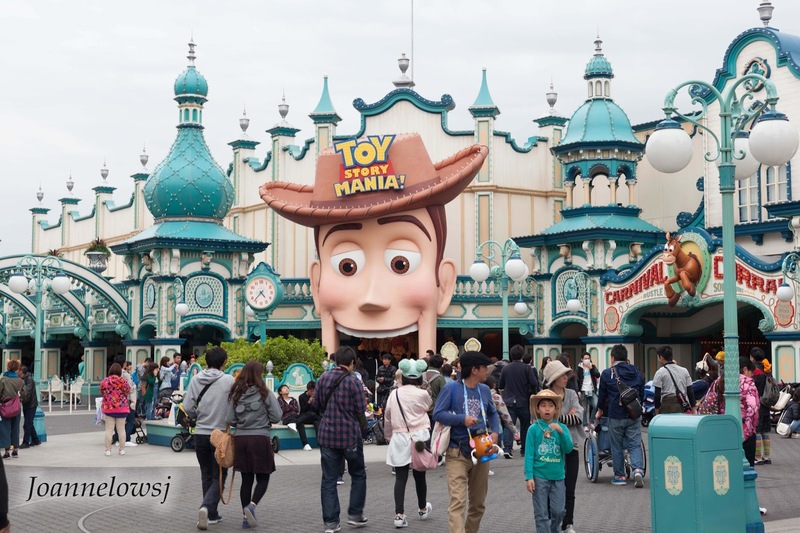 Usually, there is a queue for visitors to take photos with popular character, which is good. The not-so-nice experience of another meet and greet session is when the character choose who they would like to take photos with. In another words, we have to surround the character and there is this interactive session where everyone form a circle around them. After standing there for 10 minutes, The character decides to choose kids or adults who dressed up. I'm neither cute nor covered with Disney accessories. Thus I left with disappointment. 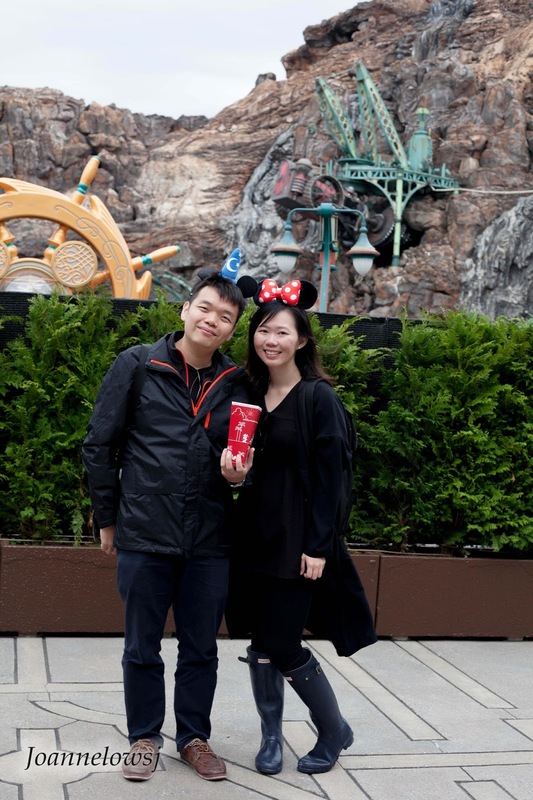 Nonetheless, my first trip to Disney theme park and it definitely wont be the last. My folks and I had so much fun there! Maybe except H who still thinks it is for kids! Still, I guess he enjoys all the thrill rides! I guess there are things for everyone in Disney! 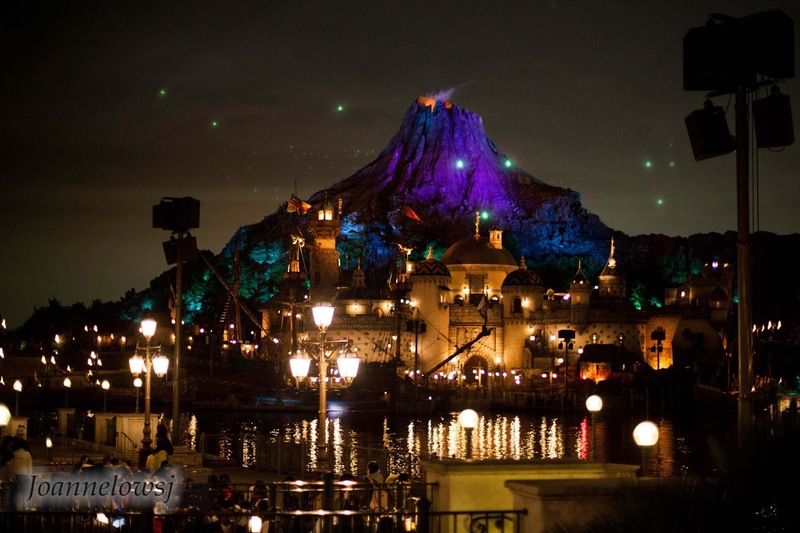 Check out Japan Itinerary here if you have not!